Enviromatch is a leading manufacturer of industrial water deionization equipment designed for the economical and efficient removal of dissolved salts and minerals. 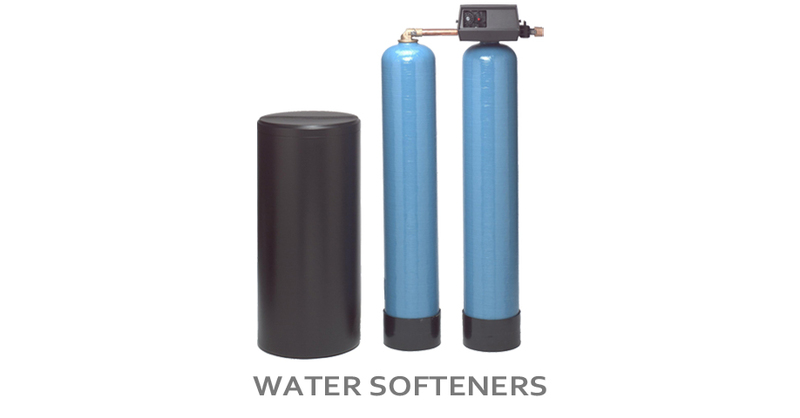 These water treatment systems produce high purity water for commercial and industrial applications. 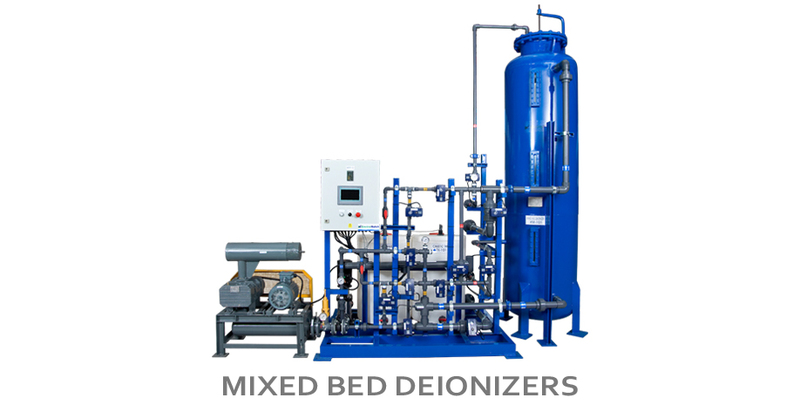 Enviromatch designs and manufactures a complete line of deionization systems to meet your water quality requirements. completed requiring minimum installation and start-up effort. Only first quality components are used in their manufacture. psi, vinylester lined, with manholes, and flanged connections. integral travel stops for flow regulation. radial lateral design, rigidly supported, where required. to power failure. Controller is housed in a NEMA-12 cabinet.